Public opinion is important and communication is key to the promotion and understanding of the vital role that East Midlands RFCA has in the region. Part of this is to build on existing links with veteran’s organisations and create new relationships to ensure that these organisations are aware of the Reserve units in their area. 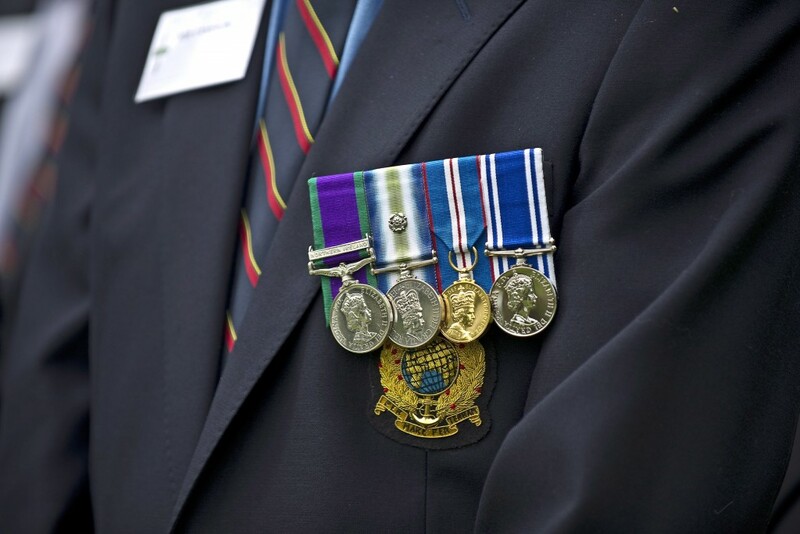 Each RFCA County Committee has spaces on it that are reserved for Veteran Members to represent their organisations. If you would like to find out more about how your organisation can work with the RFCA, please contact us on 0115 924 8626.